Unicorn Vanity Set with Stool & Mirror. 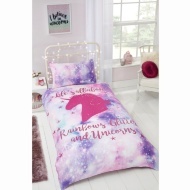 Add some magical sparkle to your little one's world with this fabulous Unicorn Vanity Set. 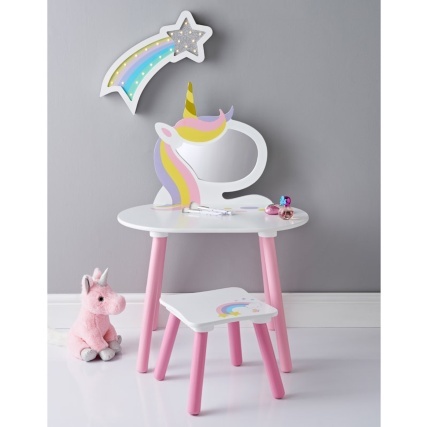 With a table, stool and mirror, your child can pretend to get dolled up like a princess and enjoy some role-playing. 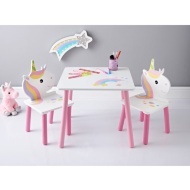 Browse more Kids Furniture online, and buy in-store at B&M.